Personal Training versus DIY – What should you choose? So what makes Personal Training the better option? 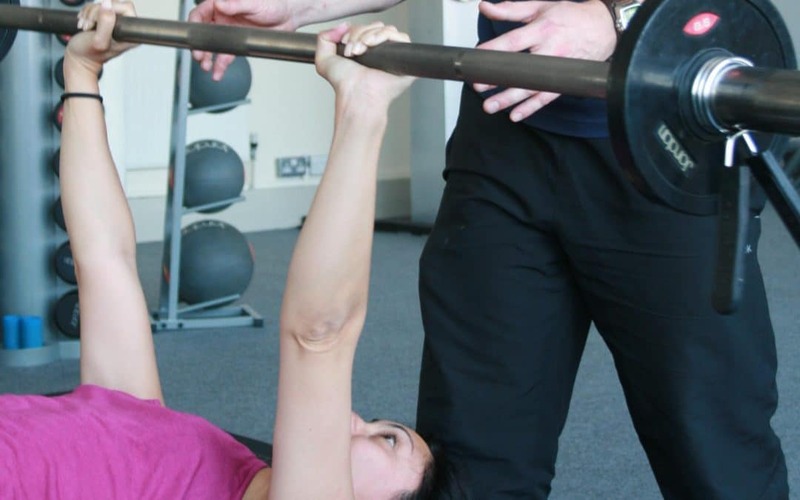 Working with a personal trainer provides a whole range of benefits, not only will you be given a programme which is tailored to your specific needs, fitness levels and goals, you can also factor in expert nutritional advice to help you reach your goals faster and sustain them on a long-term basis. Aside from the obvious physical benefits of weight loss, toning, strengthening, rehabilitation, training for sports etc… personal training can help you to retrain your mindset. At Phoenix, we take a holistic approach with our clients to ensure that they understand the importance of having a balanced fitness plan, diet, and positive mindset so that we are creating healthier habits that can be sustainable long term. Because we are working so closely with you, we can help you to train effectively which is vital for preventing injury or accidents which can easily occur due to poor technique or doing an exercise which is not suitable for your body. Personal training sessions start from just £33 per session and we offer a FREE no obligation consultation with a qualified fitness coach so that we can discuss your goals, or you can simply find out if we are the right fit for you.